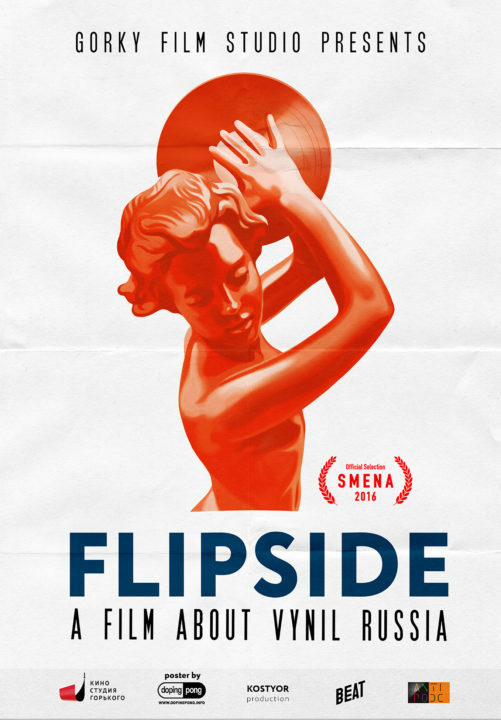 The documentary FLIPSIDE aims to tell about the fascinating culture of wax records in Russia, in full detail and excitingly, and to find out why in the world of the modern digital technologies when you can find any music in two clicks, the analogous format, seemingly forgotten in the 20th century, grows in popularity once again. It is a big task because the world of wax records comprises many different people, coming from various social strata who often do not meet each other. Among such people in Russia you will find collectors who consider wax records to be their lifework, young ‘hipsters’ running after the latest fad, old people who do not recognize other music formats, disc jockeys who use wax records at work, owners of wax record shops and their customers, creators of sound-recording firms and musicians who decided to be published by them and, of course, ordinary music listeners. To find its way through this great tangle of people and opinions, the film needs a clear-cut structure and its own aesthetics. An ordinary guy that does not belong to the world of wax records, generally believes that wax was the main format during the 20th century when it was listened by everybody; however, now the wax died, leaving its place to the digital technologies and, with the exception of few weirdos, it is not interesting to anyone. Such persons will be greatly surprised when they discover that in reality there is a great and vibrant world around wax records, full of life and having many different aspects. 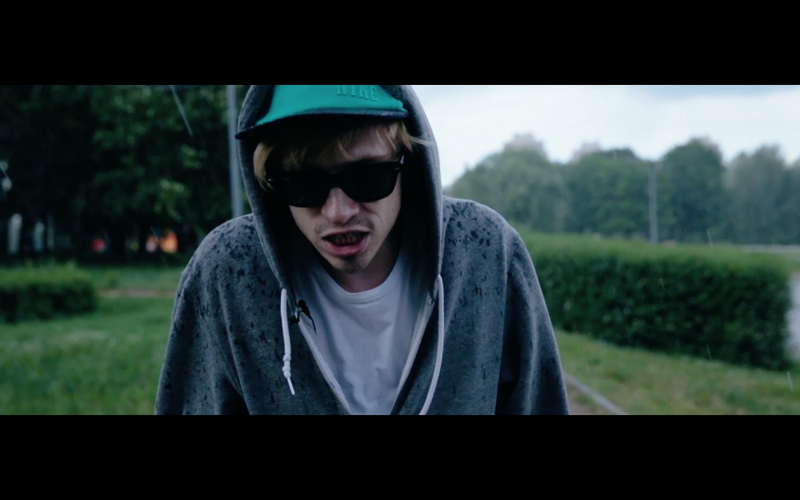 Moreover, the inhabitants of this world have different feelings, opinions, positions, and they chose wax records because of different reasons – someone needs quality sound, someone likes to have a material artifact in their hands, someone is running after a fad: even the youth magazine Afisha recognized wax records as one of the main trends of the year. The composition of the film follows the same pattern as the thought of a hypothetical ‘ordinary guy’: starting from memories from the past, it comes to the cold digital present, solemnly introducing the spectator to the brave new world of wax records. 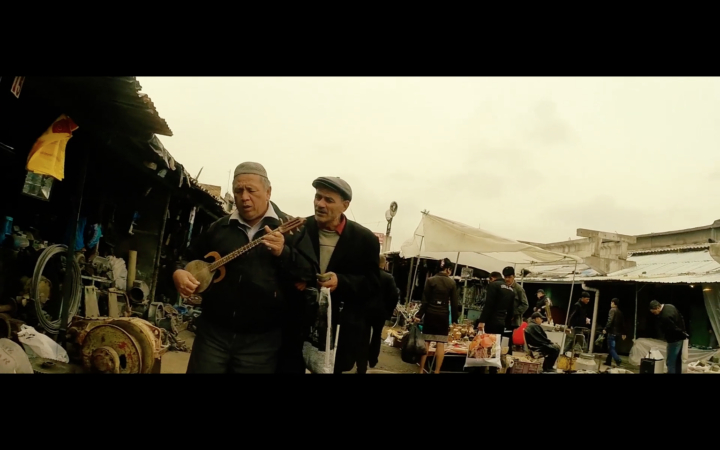 The film starts by familiarizing ourselves with historical context. 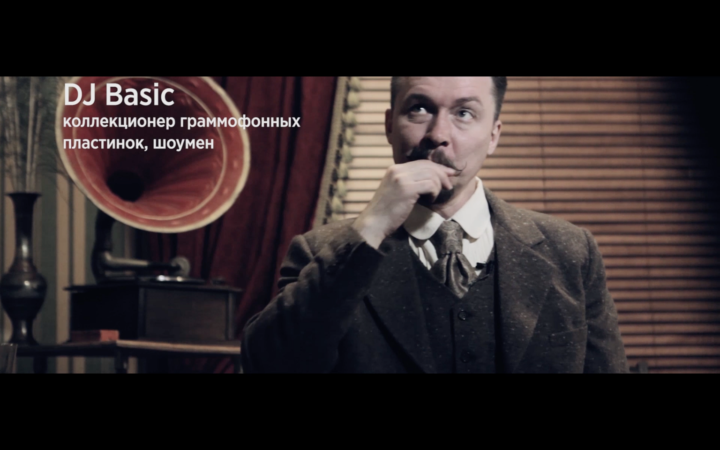 The prologue of the film is an exciting story about the appearance and development of wax records in the Russian realities with legal Soviet variety music and fascinating stories about the black market of forbidden music, ‘rock on bones’, illegal trade with the help of sailors and diplomats, all told by eyewitnesses and experts and accompanied by unique archive shots. The prologue ends with a story of how wax records practically disappeared in the 1990s, and were largely seen as useless, which saddens the spectator. Next, the main part of the film starts, showing us the familiar picture of the modern digital era when almost all the music is available within a minute, and there seems to be no place for the old-fashioned wax records. 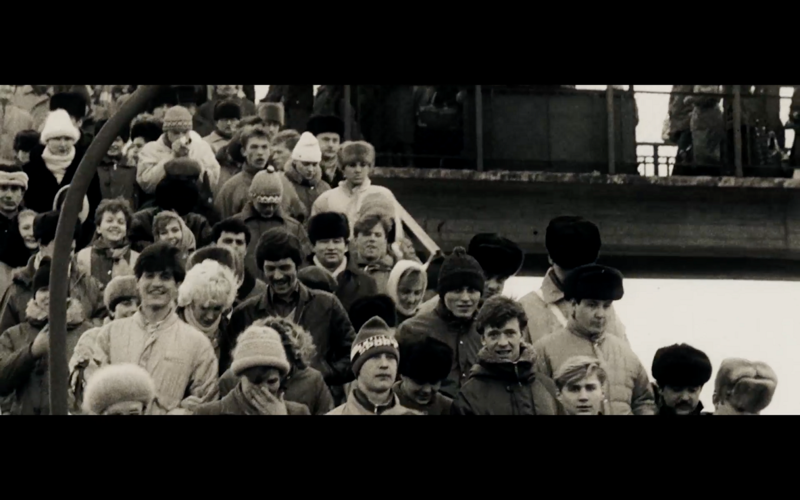 The opening credits of the film and its name are accompanied by electronic music and shots of modern Russia, full of digital-era signs such as compact audio players, people wearing headphones in metro, computers and social networks. While the credits are still running, the fragments from an interview are shown about digital era and the lack of material, real things in our time. In this way, it is in the beginning of the main part that the central conflict of the film is announced. 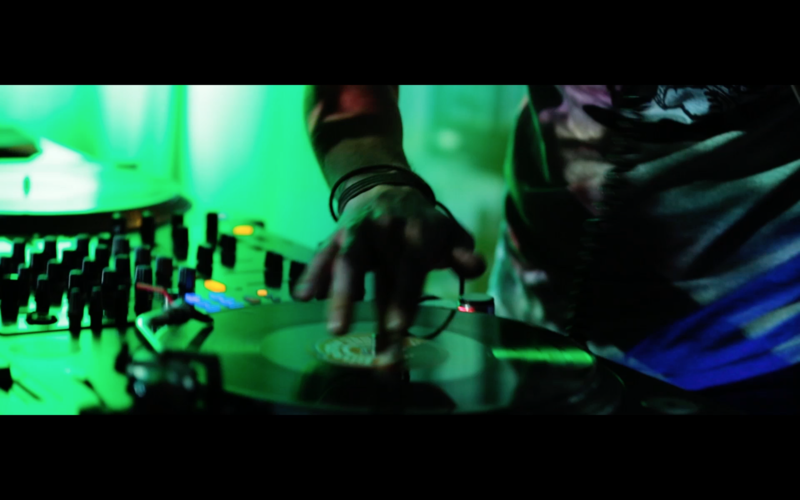 The main part of the film will have more dynamism, with the world of wax records being shown as more and more alive and active. More and more people are telling the reasons of their loyalty to the analogous format, every person expressing their own reason to prefer wax records. The spectator will hear opinions of very dissimilar people. Some of these opinions will contradict each other, making the spectators think and form their own opinion. The spectator will also be confronted by the real problems from the world of wax record lovers: clubs being closed, forcible takeovers, decline of the Russian Ruble etc. 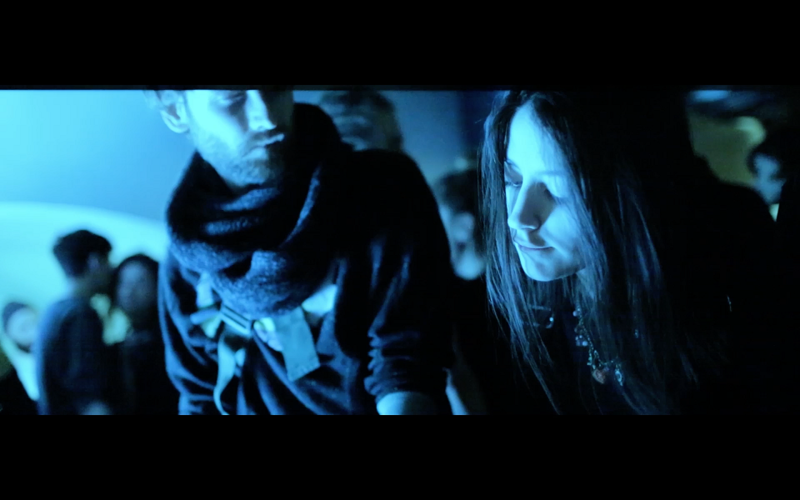 The film will be dynamic, with lots of different material, with associative, non-linear editing, frequent changes in the modality of the story leading to archive materials, live footage, infographics, animation, implicit associative images, so that the spectator wound not be bored despite the abundance of ‘speaking heads’. 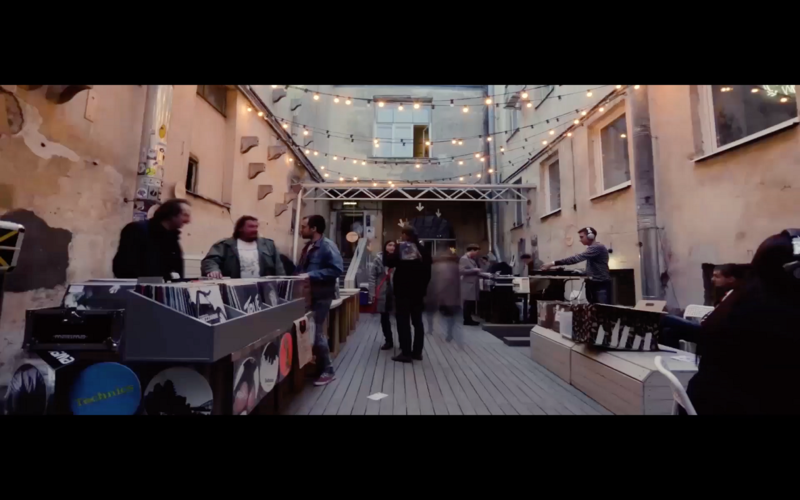 A plotline going through the film will be dedicated to the independent Moscow wax records shop Dig!, a shop that, besides selling records, became a centre of a large circle of informal youth. 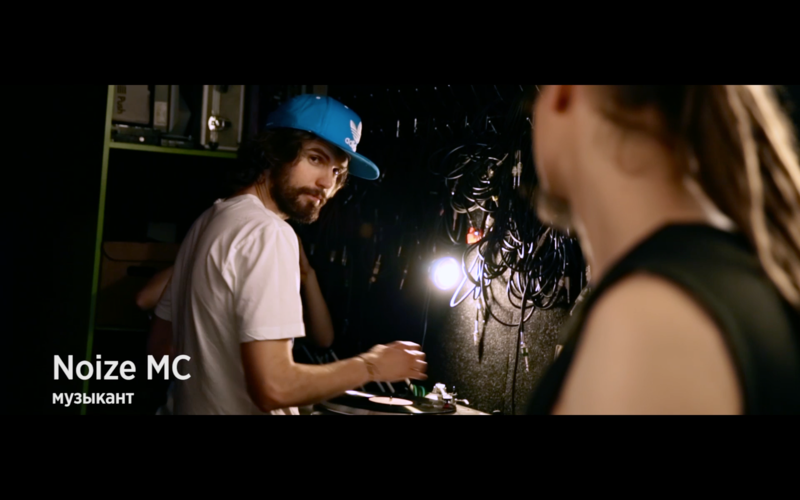 The plotline will include a series of interviews with its creators, customers, original footage of events taking place in the shop (rock group concerts, parties) a well as archive materials. The film will end with an emotional dénouement including the story of the shop Dig! and fragments of interviews from all the parts of the film, summing up the central topic of the film about the place of the analogous and the physical in digital world and leaving the spectator deeply thoughtful. With the exception of the prologue, the film will not have any offscreen commentary, the story being told through documentary footage and interviews. Most material was shot with the help of the cameras Canon 5D Mark III and Canon 7D, aside from archive materials. The film will be accompanied by retrofuturist neo-Soviet design elements announced in the prologue – captions, names and some associative editing sequences. FLIPSIDE is a documentary about the world of wax records in Russia. 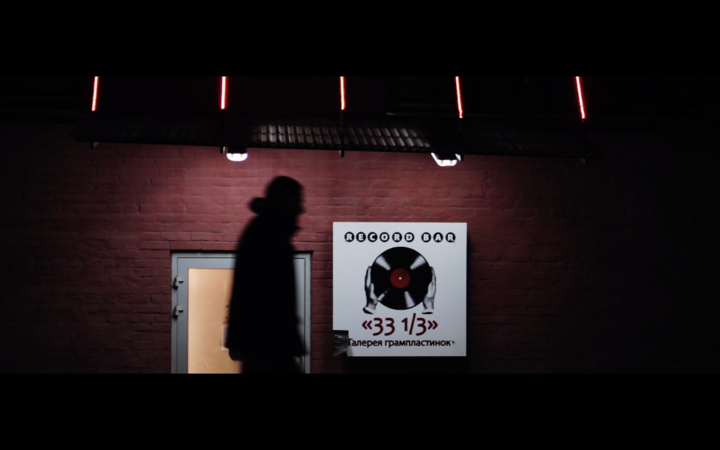 The film unveils the story of the legendary medium for records, very popular in the USSR, undeservedly forgotten in the years of the perestroika and raised from the ashes nowadays. 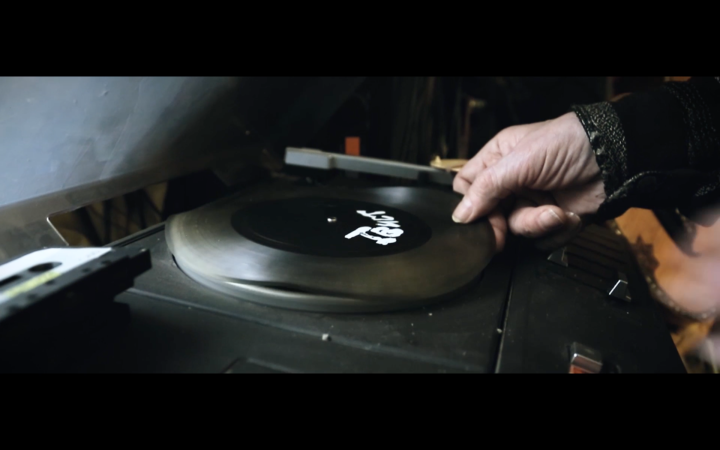 What is the place of the wax record in the world of digital technologies? Who are the people that collect, sell and buy wax records today, and why do they do this? Who are those that try their best to impede them? 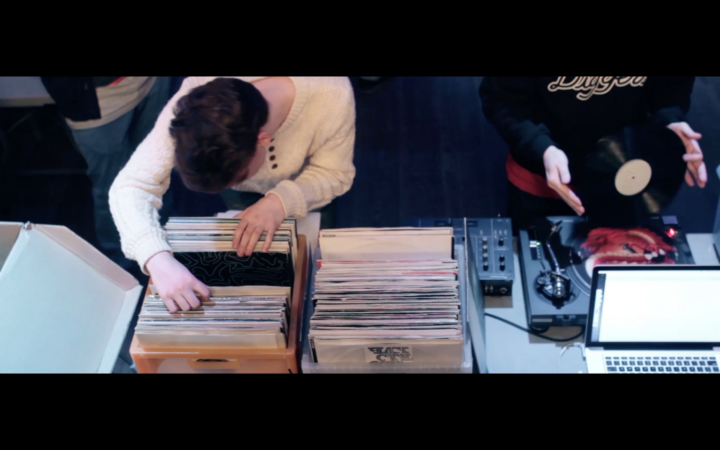 Why do disk jockeys and musicians continue to idolize wax records? How did the wax record players make it back from garbage cans to the luxury HI-END shops? 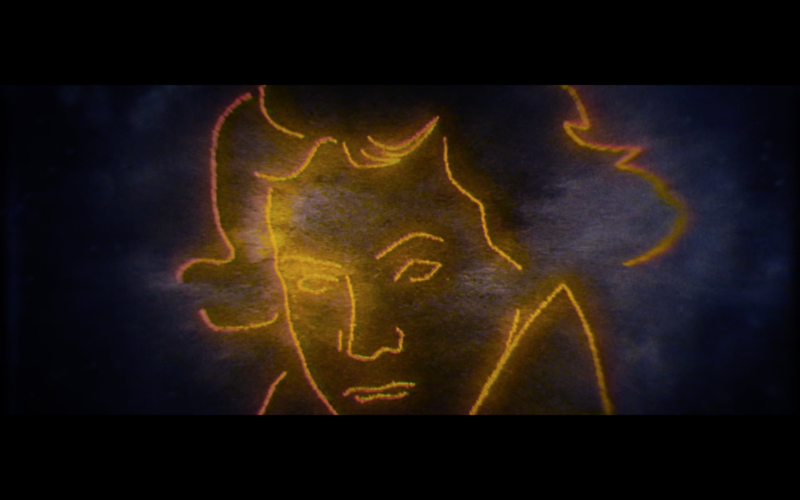 You will find answers to all these questions in a unique film for music fans, a trip through the world of music in the 20th century, at high speed, to the most sincere and humane format of the music.